On Wednesday, December 12, we welcome the Reverend Dr. Hunter Farrell as our guest preacher. Rev. 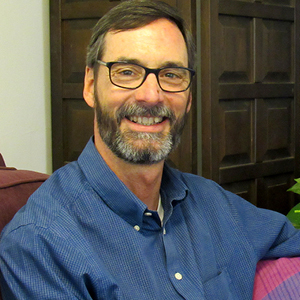 Dr. Farrell is the Director of World Mission Initiative at Pittsburgh Theological Seminary. He will deliver a homily titled, “Experts-in-Waiting,” based on the Scripture passage of Matthew 2:13-15. Read more about the World Mission Initiative at Pittsburgh Theological Seminary.